I'm lucky enough to be a DegustaBox ambassador so I receive the boxes each month to review! If you didn't know, DegustaBox is a UK food subscription box in which you will receive between 10 to 15 food, drink and snack items which I think is fantastic considering the low price and if you use the discount code KVAA2 it will make the box only £7.99 instead of £12.99. It's such an amazing value box! The March box contains so many snack items, drinks and a couple of easter themed items too which is great as easter isn't far away. Overall, I think that the March box might be one of my favourites I've received over the past few months as there are so many items that I have been loving since I received the box. Next up is something very different to the products within the previous boxes - chocolate milk. I don't think I've actually ever tried chocolate milk but this one seems like one of the healthier options. 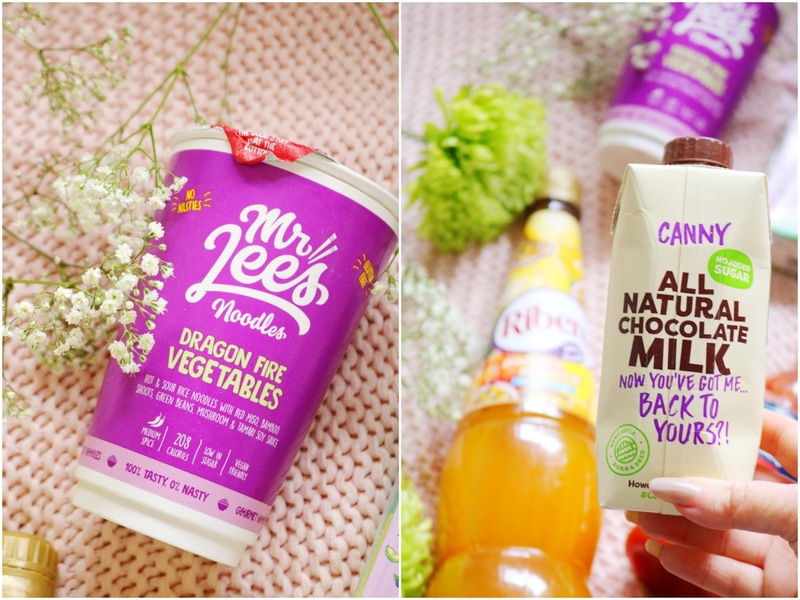 There's no added sugar, it's 100% natural and it is gluten free. It's thicker than I thought it would be and it's less sweet too but it's very moreish. Another item that wasn't as sweet as I thought it would be is this flapjack! Hafervoll Flapjacks are the first 100% natural oat bars which are made without added sugar or chemical additives which is fantastic but I would definitely prefer the flapjack if it was sweeter - maybe maple syrup could be added. They do taste homemade and I love the cinnamon included though! One of my goals for the past couple of years was to drink more water and the only way I can do that is to flavour it with cordial which is what I've been doing this year. I love the original ribena cordial as it's something I've been drinking since I was very young but I love this flavour more. The pineapple and passion fruit flavour is delicious, spring-like and I'll definitely buy it in the future. 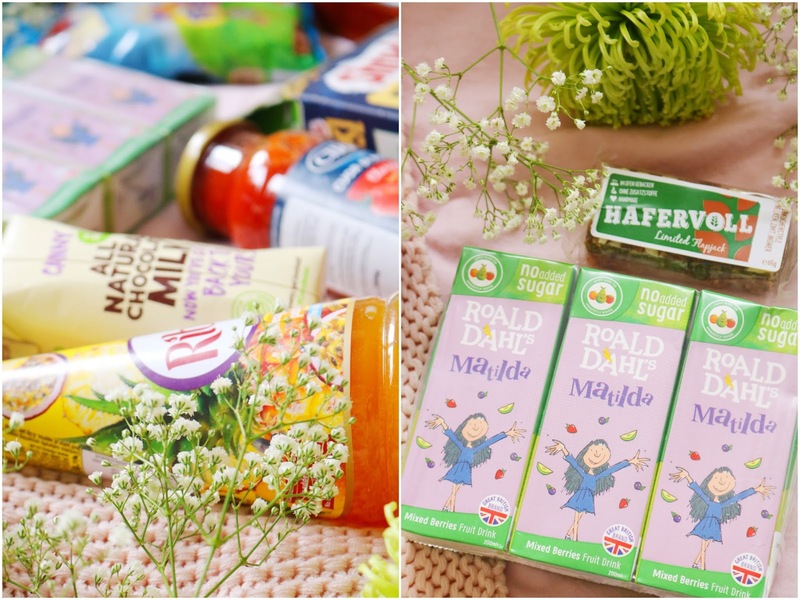 Roald Dahl is one of my favourite authors so I was a bit surprised to see Matilda, one of Roald Dahl's most iconic characters, on the packaging of one of these items. There are three mixed berry juice drinks within the March DegustaBox. They're vegan approved with no added sugar, GMOs, gluten or preservatives which is great. I liked juice drinks and these are great for a range of ages. This item is the easter item within the box and I have to make a confession, I don't like mini eggs. I know that's hard to hear as everyone seems to love them but I don't. I haven't seen these ones before as they contain milky bar chocolate or smarties rather than just milk chocolate. It's a great sharing bag so it would be perfect for an easter picnic or to add to cupcakes. The final drink within the box is a natural energy drink that contains green coffee, guarana, Himalayan rock salt, beet sugar and lemon juice. It's also named after the famous sherpa, Tenzing Norgay, that helped Edmund Hillary conquer Mount Everest in 1953. 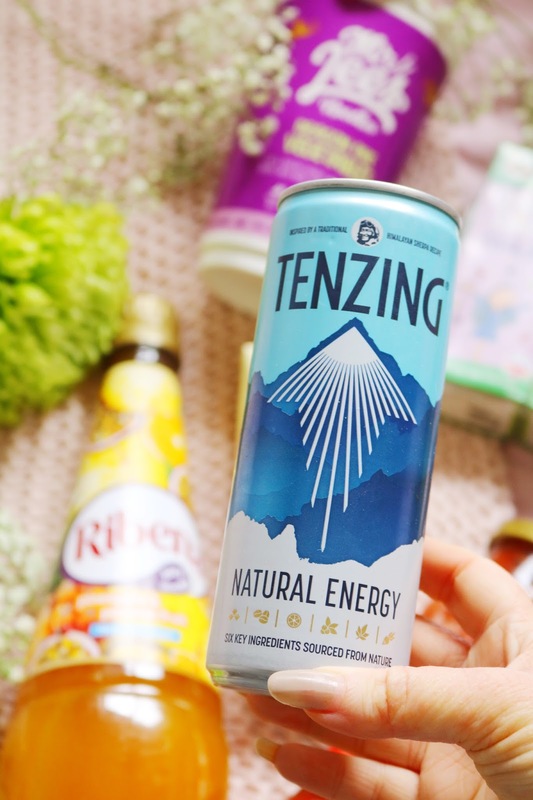 The natural energy drink only contains 55 calories, there are zero artificial additives and 5% of their profits are invested in environmental projects which is amazing! I love the flavour, the packaging and I'd definitely recommend it! The next items are a little special as they came separately from the box as they are fresh items (you will receive a full value voucher in your box rather than the product itself). 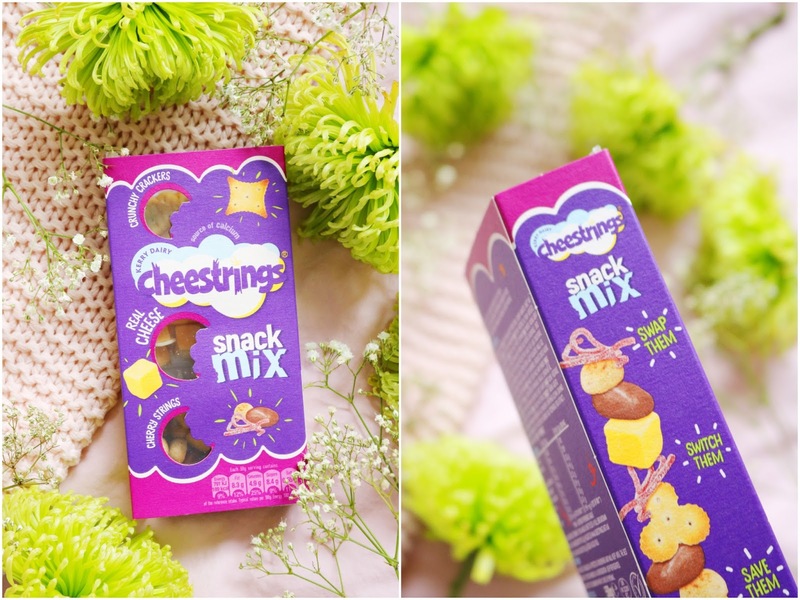 I received four boxes of the snack mix boxes along with some cute Cheesestrings stationery and a cool bag. It's funny that I grew up eating (and loving) cheesestrings, I had them almost every single day in my primary school lunch box but now I've received some from the company/DegustaBox! You might have noticed that only one box is photographed...the others sadly didn't make it before they were opened and consumed, oops! I can't resist cute little snack boxes like this especially when there are cheese and crackers involved along with other sweet goodies. My favourite combination is a tie between the crackers, cheese and chocolate covered raisins box or the pretzels, cheese and fruit cubes box. They don't have too many calories per box, they are a great on the go snack for many ages and they don't contain any artificial colours or preservatives. I'd highly recommend them! Another fantastic snack item is the Dragon Fire Vegetables snack which is part of an award winning range of six premium noodles in a cup. They're certified gluten free and low in calories, sugar and saturated fats so they are a more healthy instant snack. You could either receive the flavour I have or the Hong Kong Street Beef option so I'm glad I received the vegan option as it was delicious, not too spicy and surprisingly filling as well. The penultimate item in the box is one that I've been having as a breakfast option since I received the box as it's very surprisingly filling even with a small amount. The granola is made with 74% whole grain which is high in fibre and a good source of protein. It isn't only healthy but it's moreish, sweet and delicious - I'll definitely be buying it in the future. Last but not least is another item I've used a few times and again, it's something I'd buy in the future. 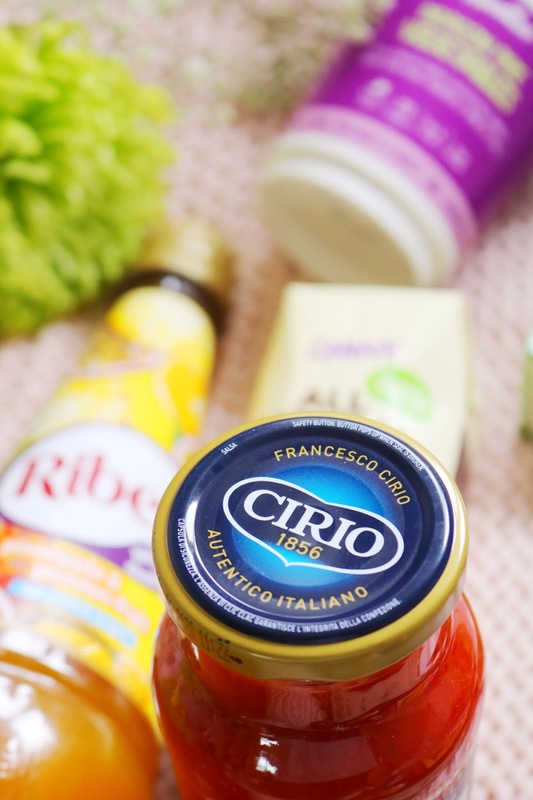 The description of the item on the DegustaBox leaflet says 'be the first in the UK to try Cirio premium peeled plum tomatoes". It's made with 100% Italian ingredients. I've added the sauce to lots of fresh basil, garlic, tarragon and pasta for a quick, easy and delicious meal. 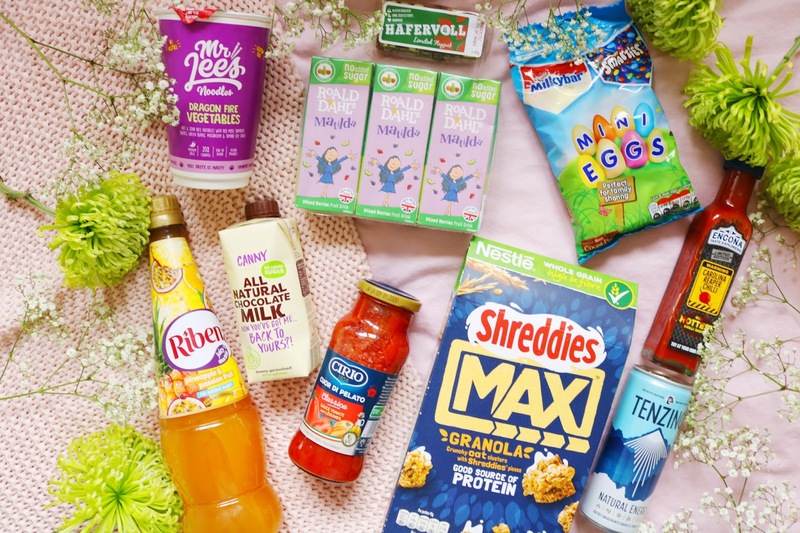 Overall, this was a great spring/easter themed box and there are so many items in this box that I love such as the pasta sauce, noodles, granola, cordial and obviously the delicious Cheesestrings snack boxes. Check out the video below of the items in detail from the fantastic March DegustaBox. Don't forget to use the code KVAA2 to get a box for only £7.99 which is great value for money. What do you think of the March DegustaBox? Penny loved the cartons of juice this month. I really liked the Ribena. I love seeing what others get in their subscription boxes! What a great idea for a subscription box! So many goodies inside. I've seen a few reviews of these boxes and always like the look of them. So many delicious bits in this box! My kinda subscription! These boxes always have the loveliest treats! 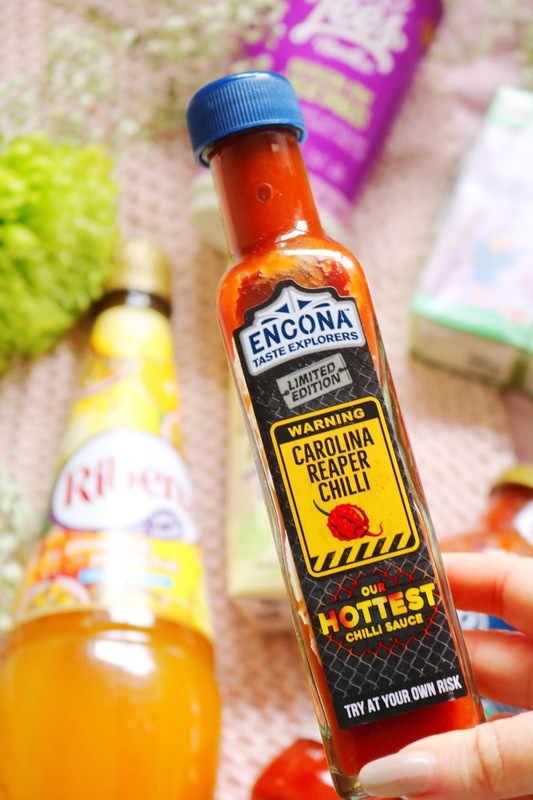 omg I'd love to try that chilli sauce! This looks like something my brother would love !